Aztec Electrical is one of the Rogue Valley’s leading electrical service companies providing broad geographic coverage with comprehensive service throughout Jackson County and Josephine County in the Southern Oregon area. 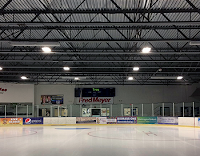 We provide commercial, residential, institutional and industrial electrical services — from lighting to connectivity to security. Every electrician is fully trained to provide you with prompt and professional service. 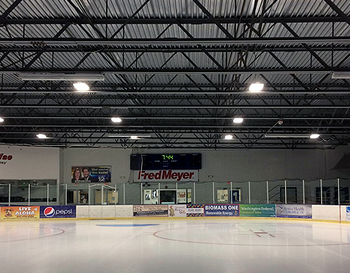 Lighting Design - A crucial part of any home building, remodeling, or industrial project. Exterior Lighting Design - If you need outdoor designed lighting, security lights, parking lots, or walk way running lights, look no further then Aztec Electrical. 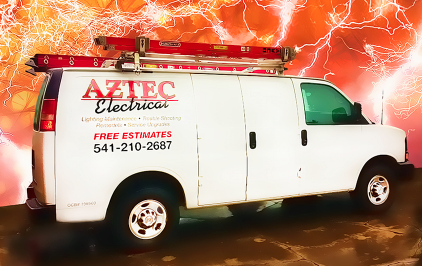 Building remodels - Let Aztec Electric make sure that your next remodeling goes off without a hitch, with our residential electrical wiring and design services. Call our office today to learn more about our services at (541) 245-8560.